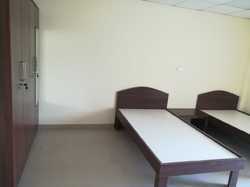 Prominent & Leading Manufacturer from Pune, we offer hostel wardrobe, hostel furniture and hostel & dormitory bed. 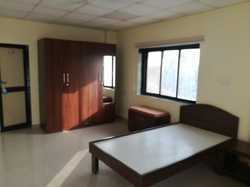 We are making hostel furniture like bed, wardrobe, study tables for project work as per customer requirement. As one of the renowned organizations, we are presenting an optimum quality range of Hostel Furniture.